The e-commerce giant, Amazon has launched a new program specifically for teen shoppers, ages 13 to 17, which give the teens more autonomy to shop for goods on Amazon under parental supervision. 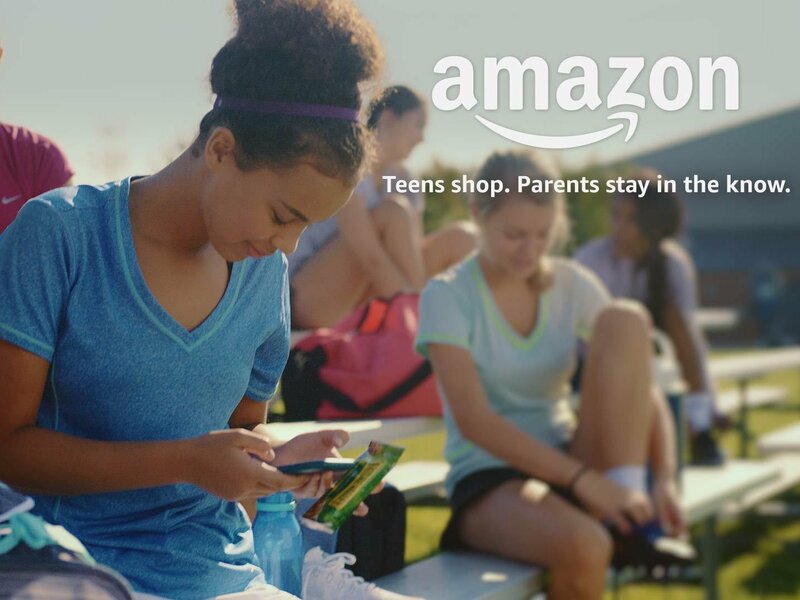 While the parent can add up to four teens to their Amazon Household account for free and set a payment method, as well as shipping addresses. Albeit, the new feature is US-only for now, and available under Amazon Household, a service that lets families share their Prime membership benefits and manage parental controls for their kids' Amazon devices. The new service will also make life a little easier for parents, as it allows them to create separate Amazon log-ins for their kids. As parents previously might have had to share their log-in credentials, along with their credit card numbers with their teen, or set up separate accounts for their children that they'd likely have to check regularly. However, parents with Prime membership can share Prime two-day shipping, Prime Video and Twitch Prime with their teens' accounts. But support aren't yet available for Prime Now and AmazonFresh through the new teens program.